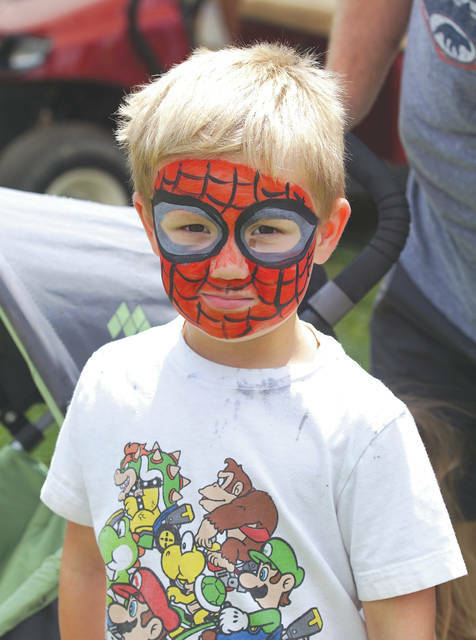 Barb Slone | Greene County News Fairborn hosted its annual Sweet Corn Festival Aug. 18 and 19. It offered a variety of family-friendly activities such as face painting, pony riding, the big bounce and more. Attendees also enjoyed live entertainment as well as sweet corn and all the right fixings. 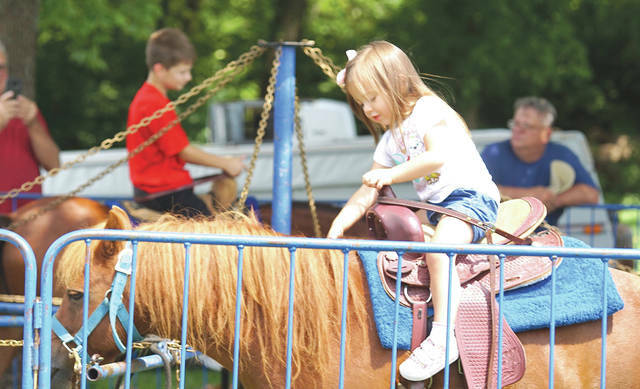 Fairborn hosted its annual Sweet Corn Festival Aug. 18 and 19. It offered a variety of family-friendly activities such as face painting, pony riding, the big bounce and more. Attendees also enjoyed live entertainment as well as sweet corn and all the right fixings. 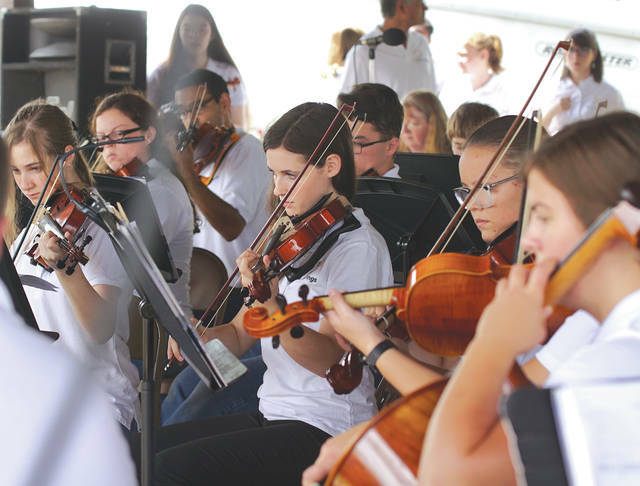 https://www.fairborndailyherald.com/wp-content/uploads/sites/50/2018/08/web1_sweetcornf4.jpgBarb Slone | Greene County News Fairborn hosted its annual Sweet Corn Festival Aug. 18 and 19. 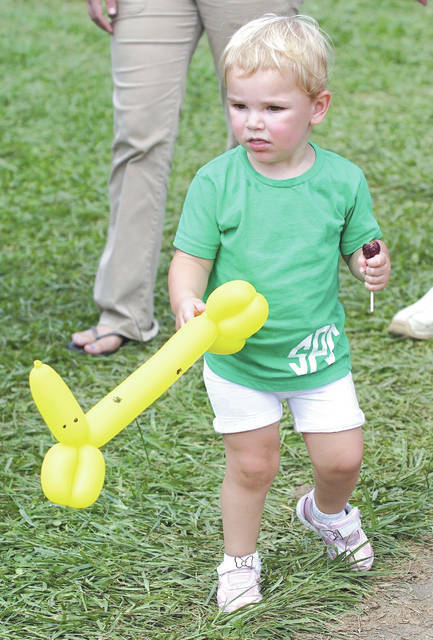 It offered a variety of family-friendly activities such as face painting, pony riding, the big bounce and more. Attendees also enjoyed live entertainment as well as sweet corn and all the right fixings. https://www.fairborndailyherald.com/wp-content/uploads/sites/50/2018/08/web1_sweetcornf1.jpgBarb Slone | Greene County News Fairborn hosted its annual Sweet Corn Festival Aug. 18 and 19. It offered a variety of family-friendly activities such as face painting, pony riding, the big bounce and more. Attendees also enjoyed live entertainment as well as sweet corn and all the right fixings. https://www.fairborndailyherald.com/wp-content/uploads/sites/50/2018/08/web1_sweetcornf2.jpgBarb Slone | Greene County News Fairborn hosted its annual Sweet Corn Festival Aug. 18 and 19. It offered a variety of family-friendly activities such as face painting, pony riding, the big bounce and more. Attendees also enjoyed live entertainment as well as sweet corn and all the right fixings. https://www.fairborndailyherald.com/wp-content/uploads/sites/50/2018/08/web1_sweetcornf3.jpgBarb Slone | Greene County News Fairborn hosted its annual Sweet Corn Festival Aug. 18 and 19. It offered a variety of family-friendly activities such as face painting, pony riding, the big bounce and more. Attendees also enjoyed live entertainment as well as sweet corn and all the right fixings.